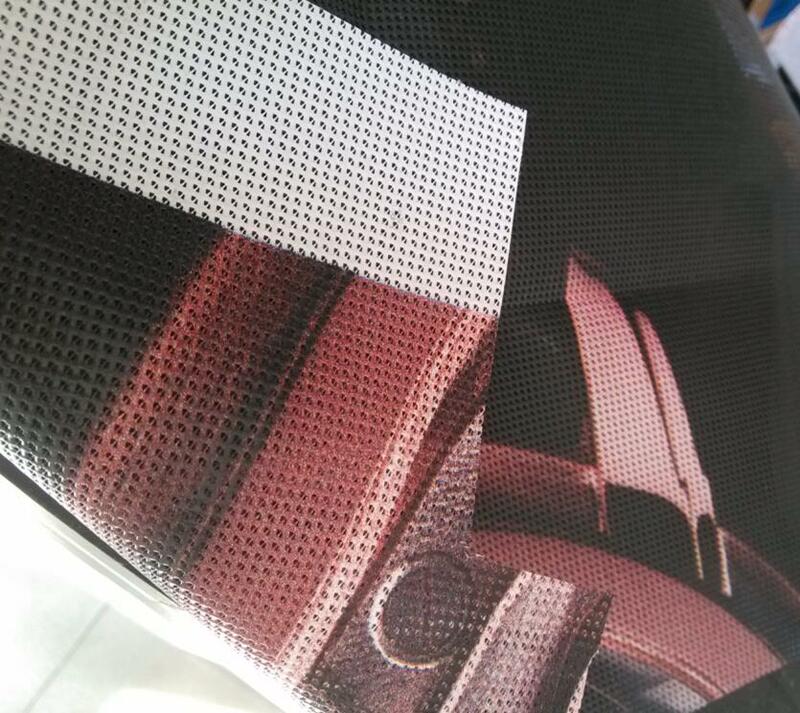 Product categories of Pvc Mesh Banner, we are specialized manufacturers from China, Fence Wrap Banners, Vinyl Mesh Banners suppliers/factory, wholesale high-quality products of Pvc Mesh Banner Sign R & D and manufacturing, we have the perfect after-sales service and technical support. Look forward to your cooperation! 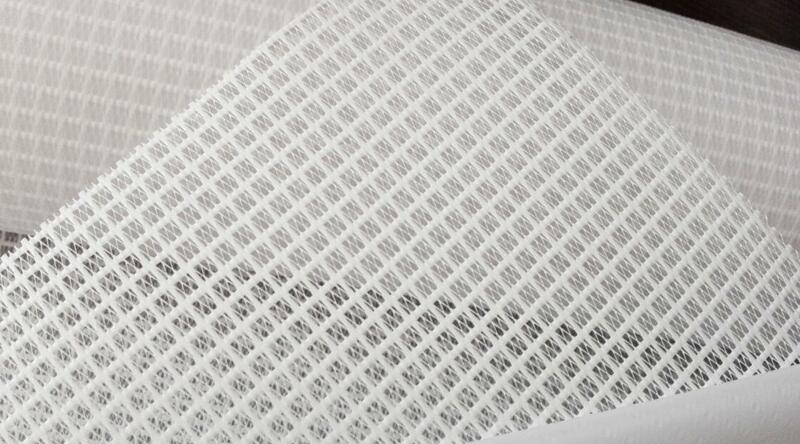 PVC Mesh Banners is one kind of banners , it is very light and wind can pass through. 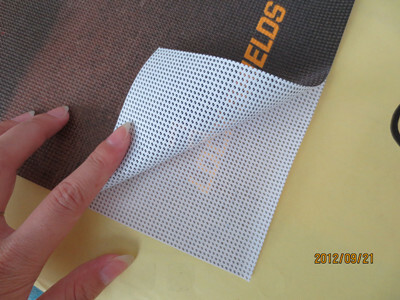 It is famous as fence wraps banners .The width seamless is 500cm ( 16.4 ft ) and length is 30-50 meters . 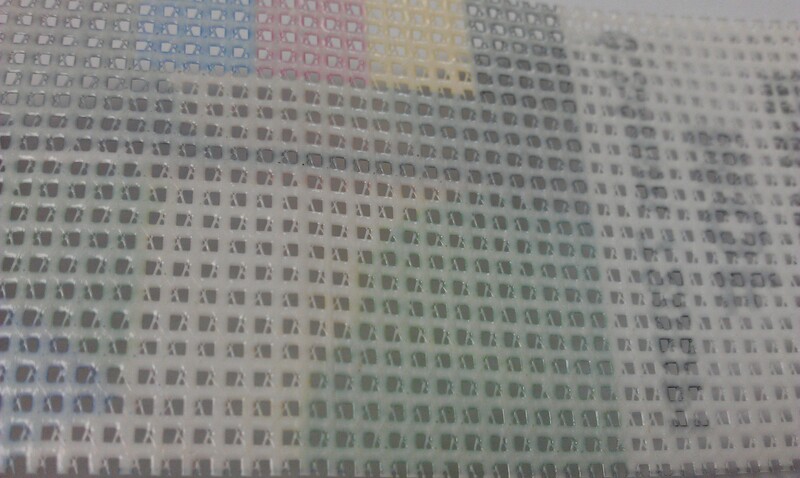 For more large banner ,we can weld professionally and strongly . 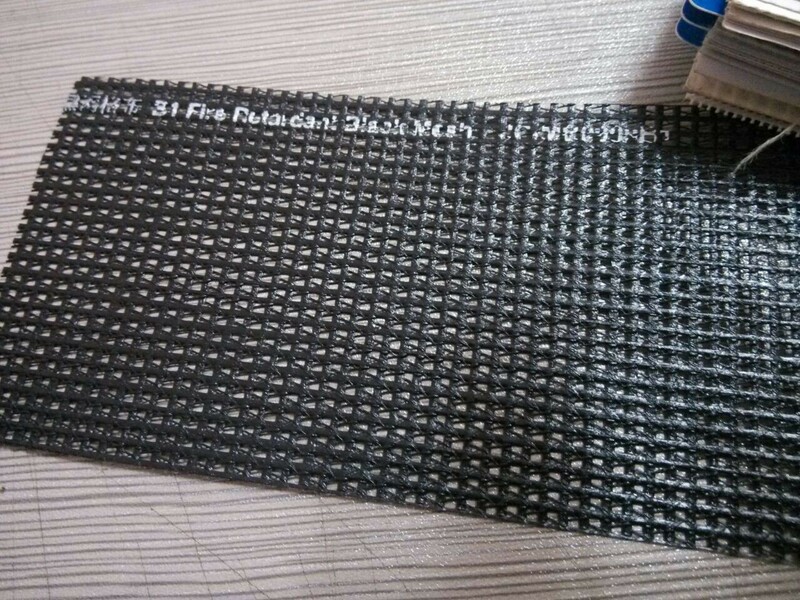 All of our pvc mesh materials can provide B1 Fireproof Certificate !